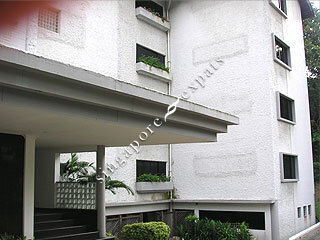 Lermit Lodge is a low density apartment located in the Nassim estate vicinity. It is within walking distance to Tangling Mall and Forum Galleria Shopping Centre. It takes about 10 minutes drive to Raffles Place Central Business District of Singapore. Residents can also walk to the Botanic Gardens within 10 minutes.